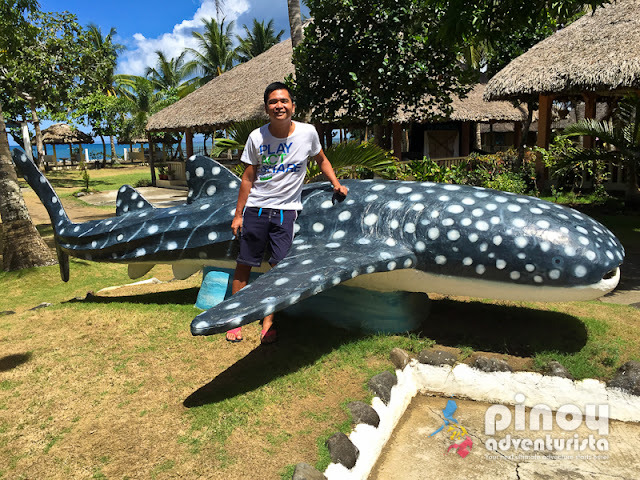 Donsol Sorsogon is best known for it whale sharks and a popular destination among foreign and locals tourists during the whale shark sighting season. 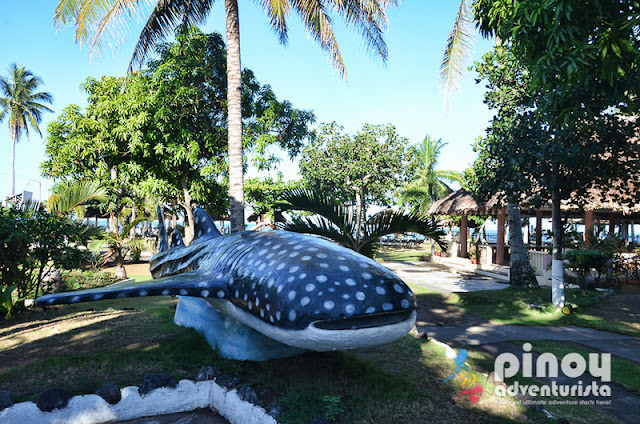 The sleepy town of Donsol become famous after the discovery of whales sharks off the coast of Donsol back in 1998, making it one of the top tourist destinations in Bicol Region. 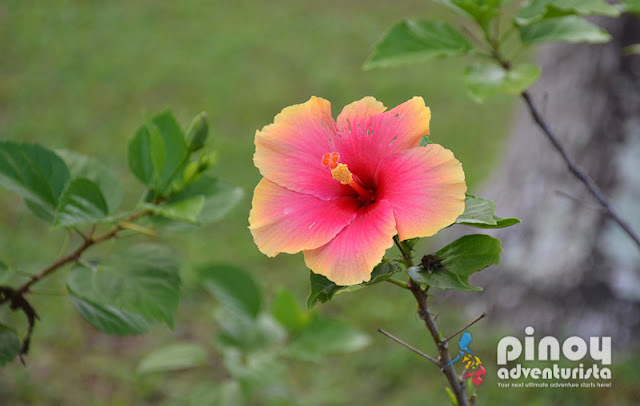 It is probably one of the few places in the world where whale sharks or butanding sightings can be assured depending on the season. Interacting with the gentle giants is best to experience during the peak months of summer - April and May. 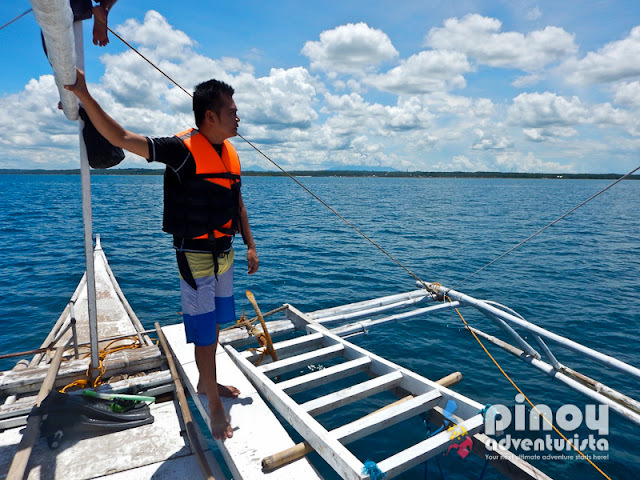 We were able to experience it in June 2015 where only a few whale sharks can be seen. But still, we were lucky that we got to interact with about one or two whale sharks. You may read our Butanding interaction experience here. 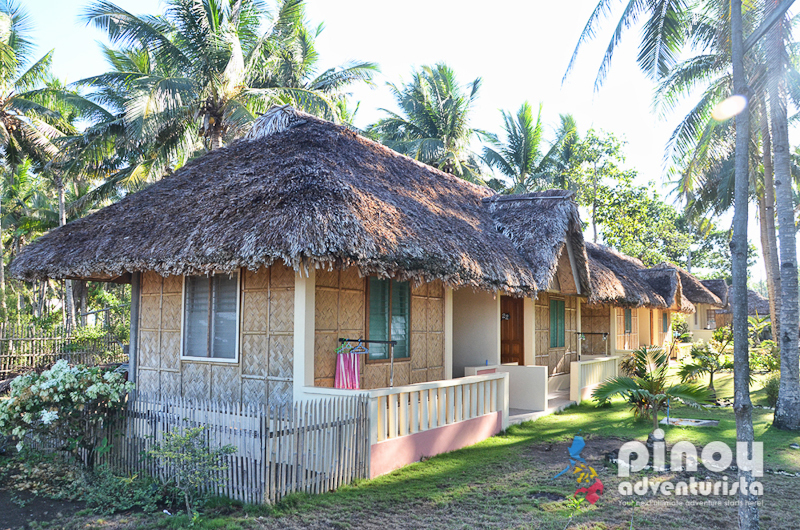 There are many beach resorts in Donsol, Sorsogon. But, if you're planning to visit Donsol and looking for an affordable place to stay, I highly recommend Amor Farm Beach Resort (See room rates and availability). Amor Farm Beach Resort is a sprawling beach-front property that offers several budget-friendly and decent room accommodations. We stayed here during our Donsol adventure last year. 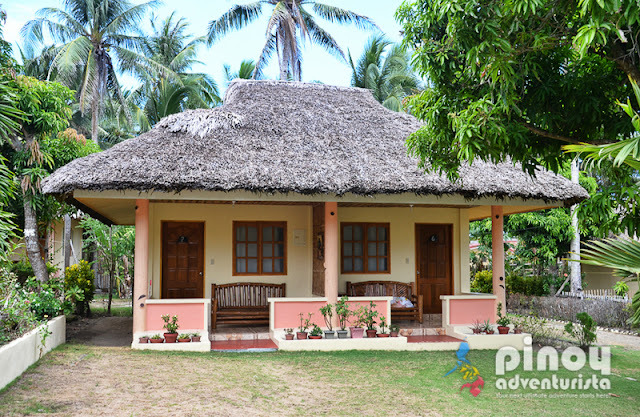 The resort has 23 rooms which are housed in villas that are scattered in a well-maintained surroundings teeming with tall trees and lush gardens. Each room has an en suite toilet and bath with some rooms having hot and cold showers. 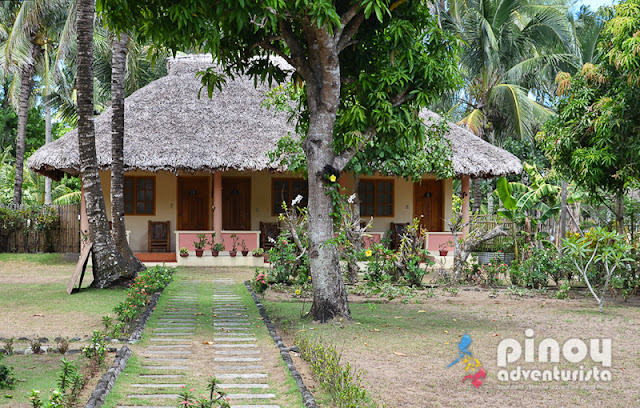 Guests can also enjoy each room’s veranda while enjoying the quiet and serene environment. Standard check-in time is 2:00 PM, check-out time is 12:00 NN. We booked our triple sharing room for a very cheap price of 1,000 pesos per night. 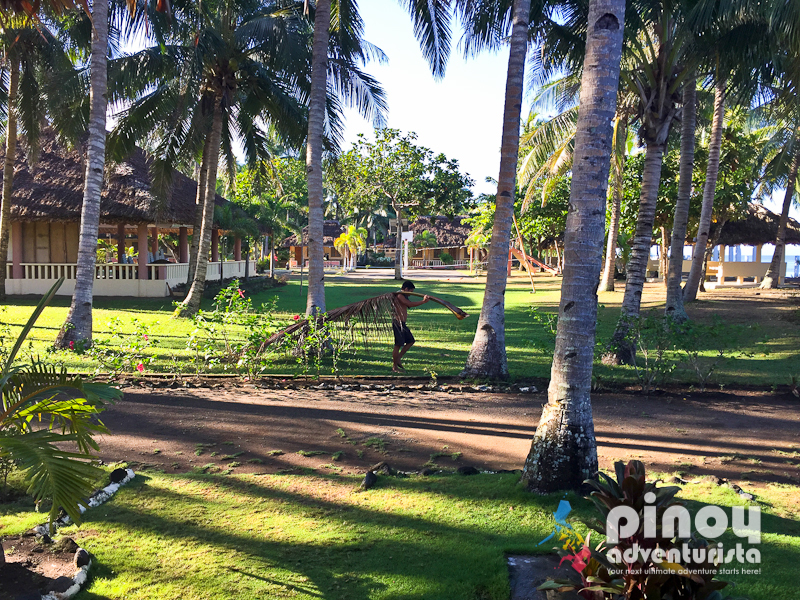 Since our flight was very early in the morning, we arrived at the resort around 9:00 AM and I am happy that they allowed us to check-in early. Yey! 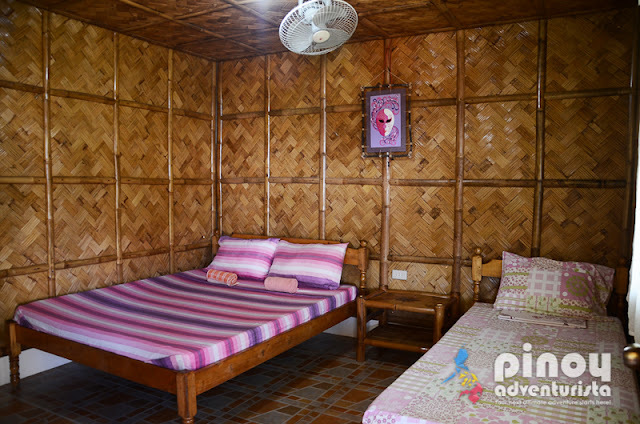 Our room is a triple sharing fan room equipped with 2 beds (1 double size bed and 1 single bed), an electric fan and an en suite toilet and bath. So, after settling our things inside our room, we went to their lovely restaurant to have some snacks. 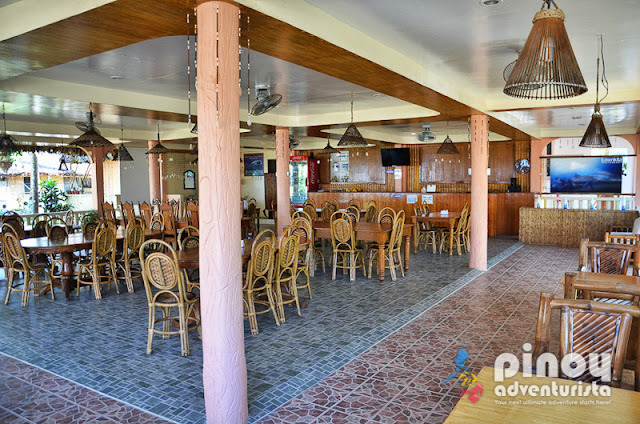 Kawnkita Restaurant offers a wide variety of sumptuous Filipino and Bicolano specialty cuisines at very affordable price. 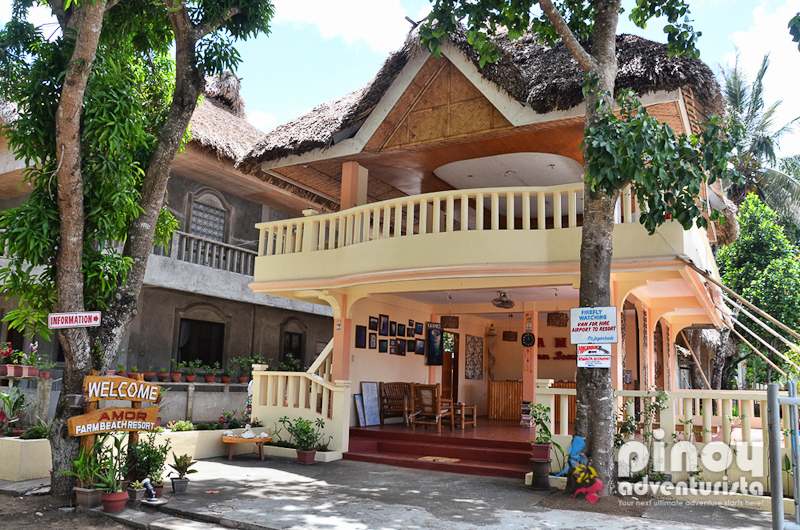 The best part is, free WIFI internet access is available here! Hehehe! While eating, we met fellow travelers Abi and Ej. 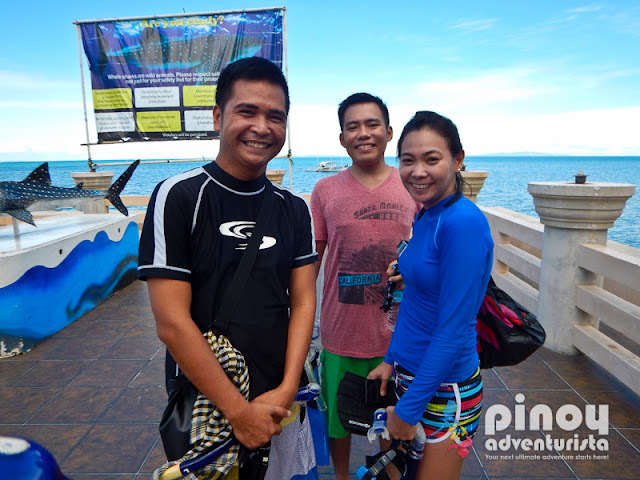 We asked if we could join them in their Whale Shark Watching tour so we could share the cost with them. Good thing, they agreed! 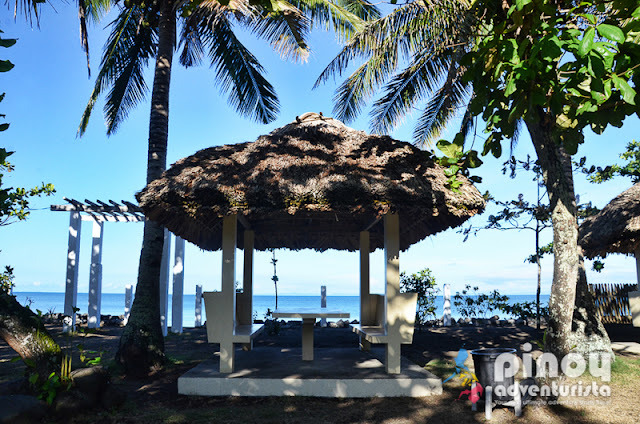 What I love most about Amor Farm Beach Resort is that they are just a few meters away from the Butanding Interaction Center which can be reached by walking for about 10 minutes from the resort. 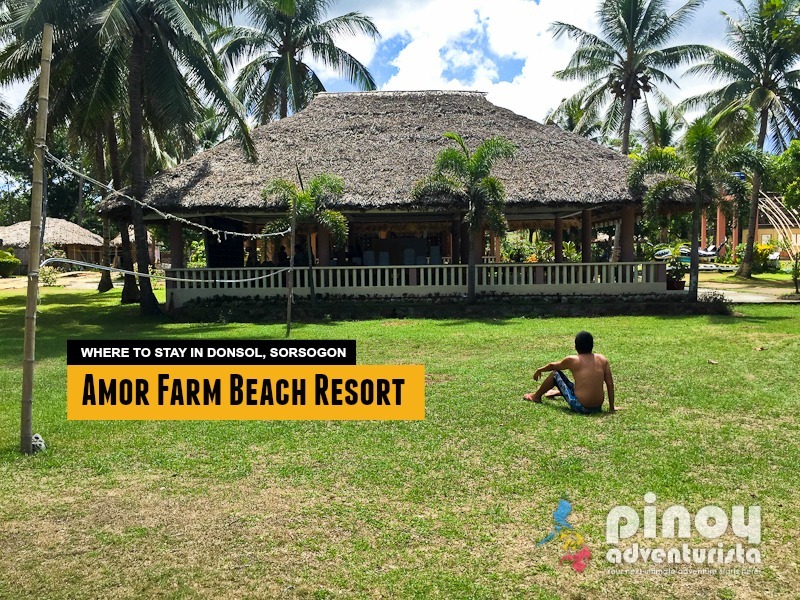 So if you're visiting Donsol for the Whale Shark interaction experience, Amor Farm Beach Resort is the best place to stay in Donsol. There are many beach resorts near the Butanding Interaction Center, but I could say that Amor Farm Beach Resort is probably one of the best. You may check other beach resorts near the Butanding Interaction Center HERE. Overall, we had an awesome and memorable stay at Amor Farm Beach Resort in Donsol Sorsogon. 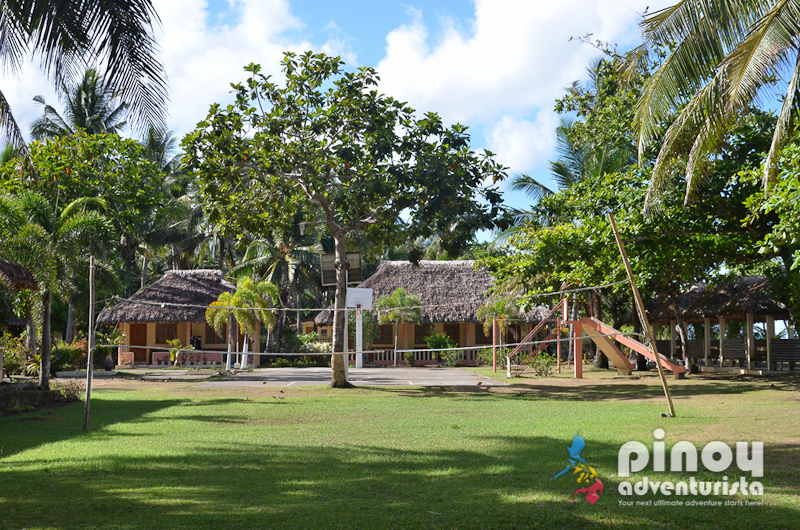 It is certainly the best place to go when you want to relax and unwind without spending to much. 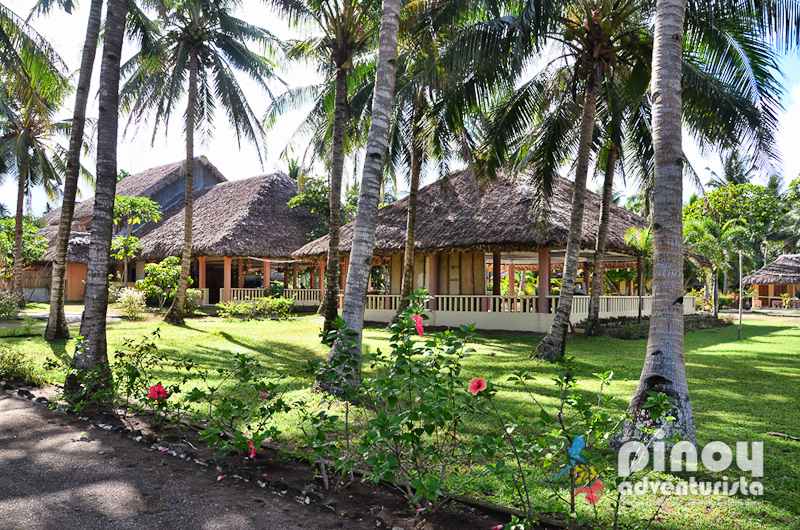 Highly recommended resort in Donsol! That's a nice resort. Very traditional and native. The whale shark sculpture is cool. Hehehe!